Bonjour, fancy friends! 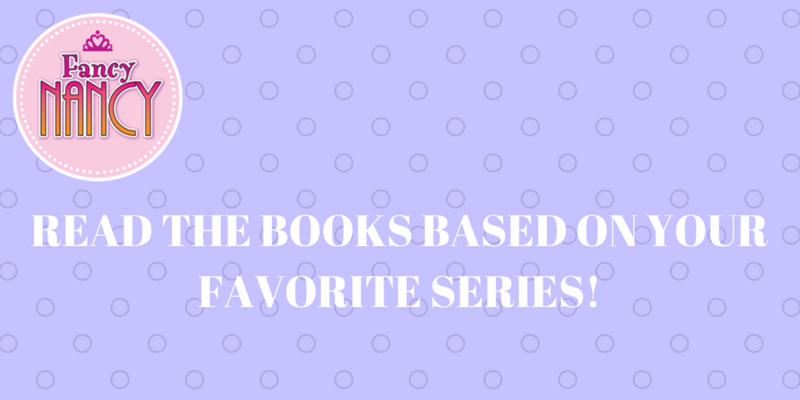 Your favorite Disney Jr. TV show, Fancy Nancy, has books based on it that will give you an even better understanding of the Fancy Nancy world. 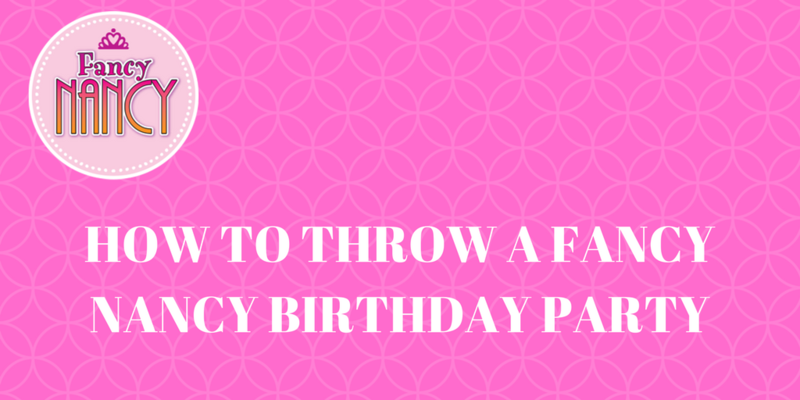 Get ready to dive in and become even more enamored with the world of Fancy Nancy! Ah spring! The weather is warm, the birds are chirping, the flowers are blooming, and we want nothing more than to spend all of our time outdoors! 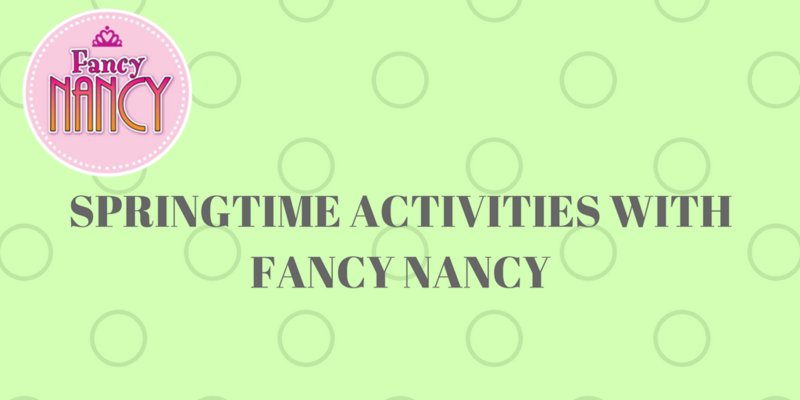 Lucky for you, Fancy Nancy has a plethora of springtime activities that are perfect for both sunny days and rainy days stuck inside. Get ready to put a little spring in your step! National Pet Day, on April 11, is a time to celebrate the furry (and sometimes not-so-furry) friends in your life. Whether you have a dog, cat, fish, or reptile, every pet deserves a little extra love on this special day just for them! 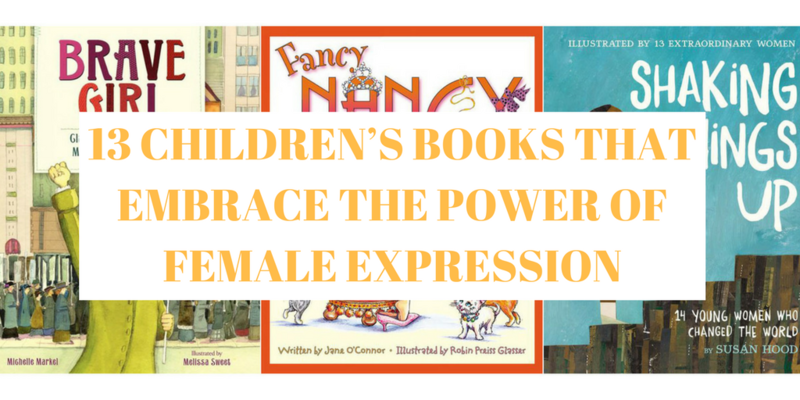 Celebrate National Pet Day with Fancy Nancy by reading one of these animal-themed books. Oh la la! It’s almost Valentine’s Day! 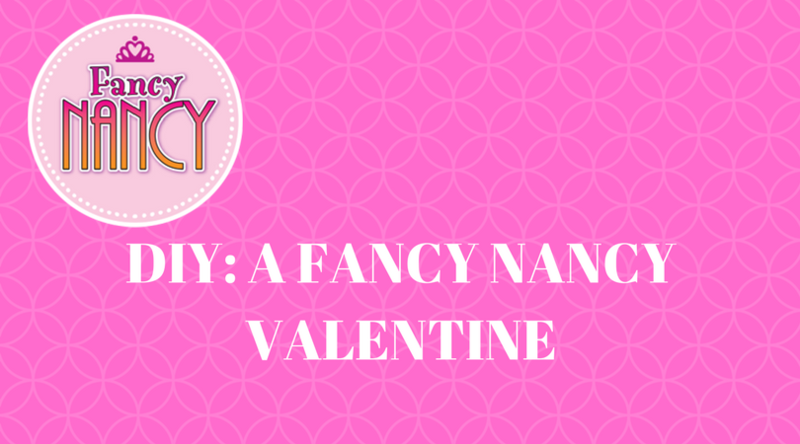 It’s no secret that Fancy Nancy loves this February holiday. It’s the perfect excuse to give a valentine and maybe even get a surprise from a special admirer. 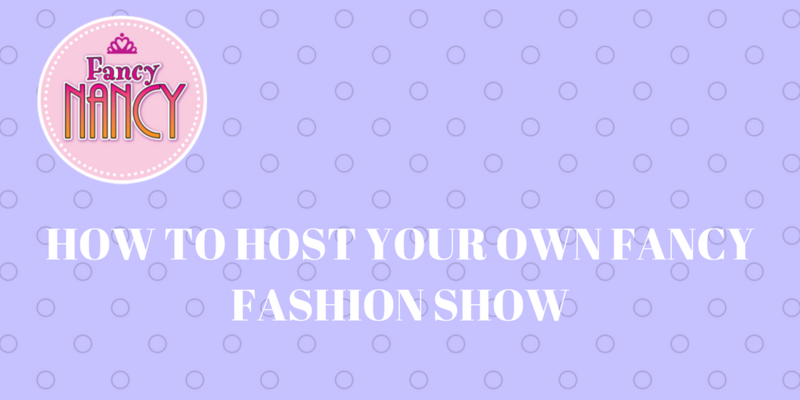 How to Host Your Own Fancy Fashion Show!